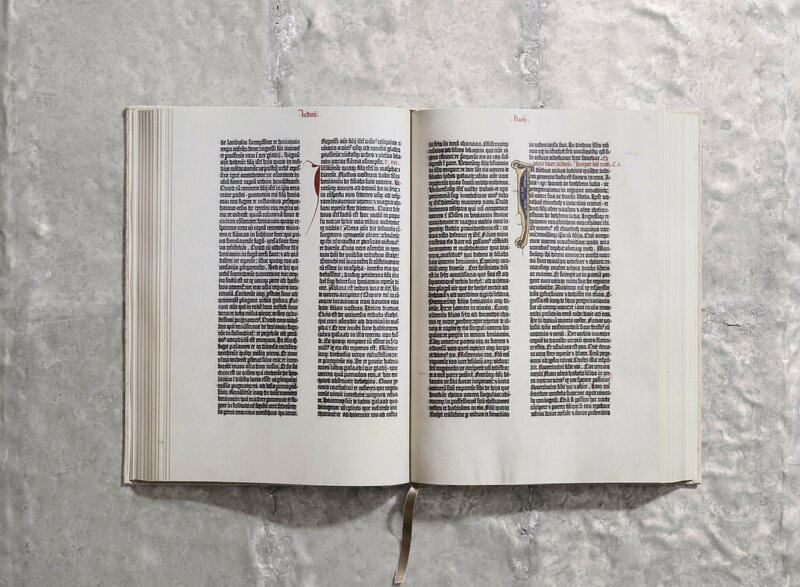 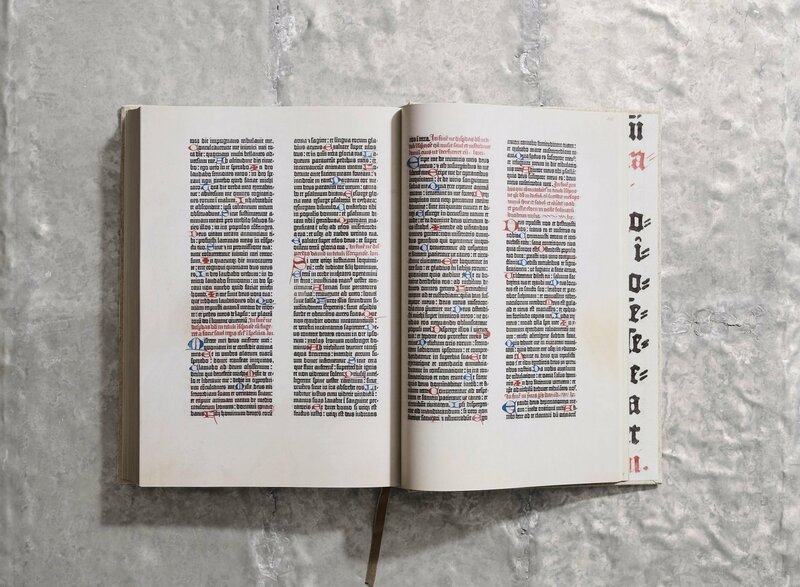 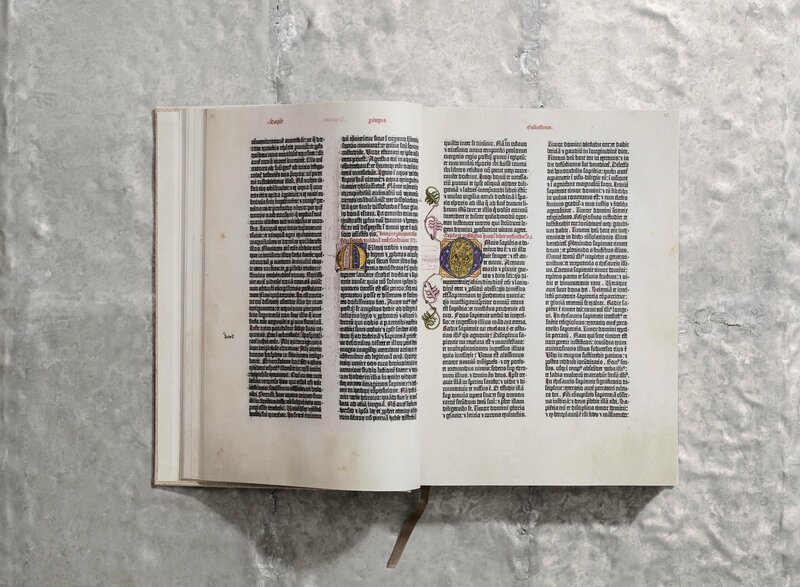 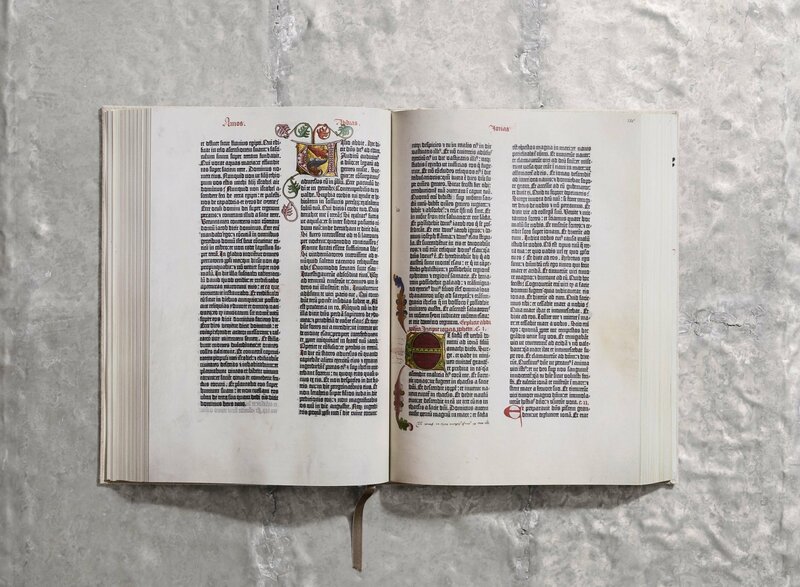 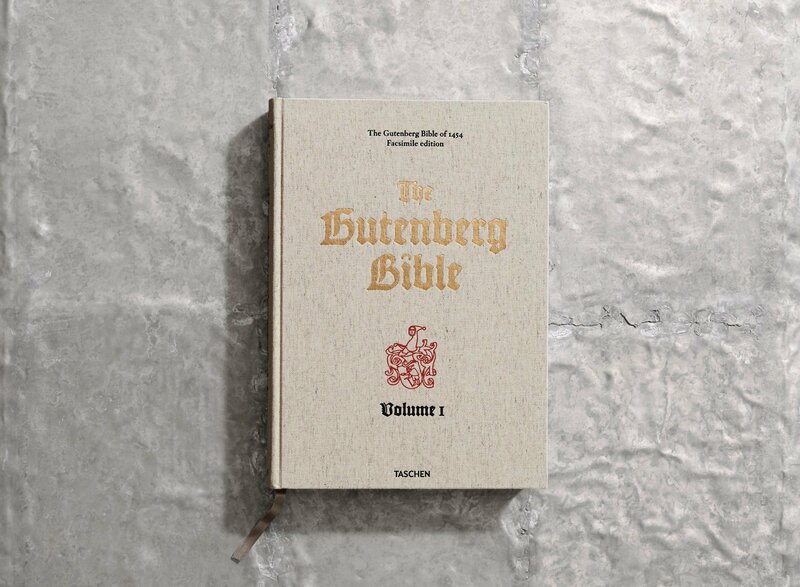 When it comes to revolutions in public knowledge, the Gutenberg Bible is up there with the Internet. 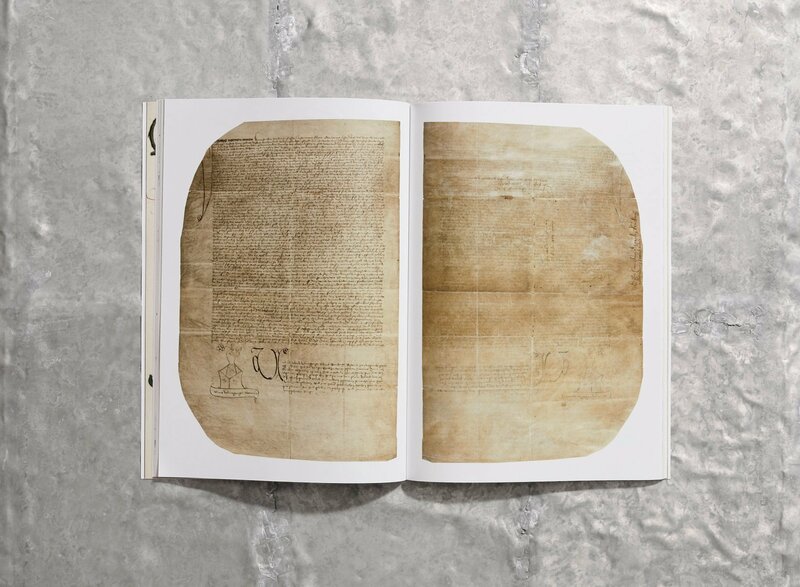 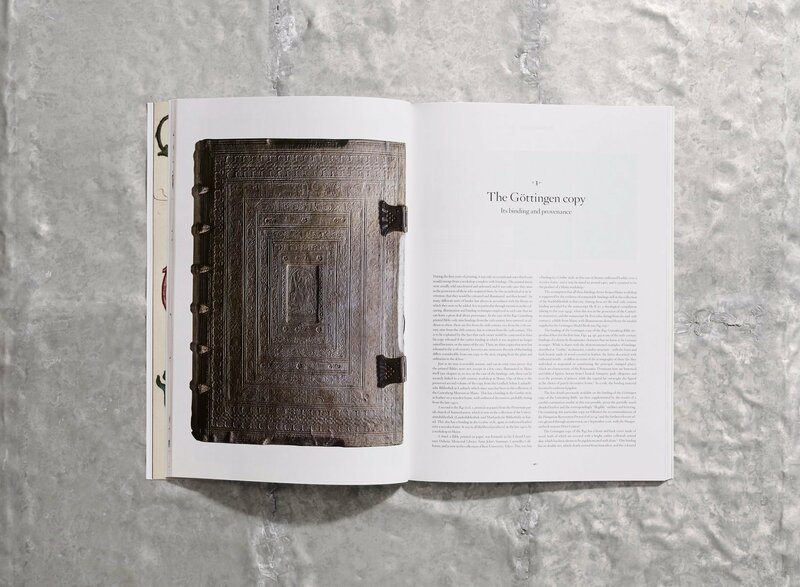 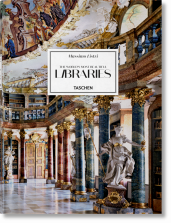 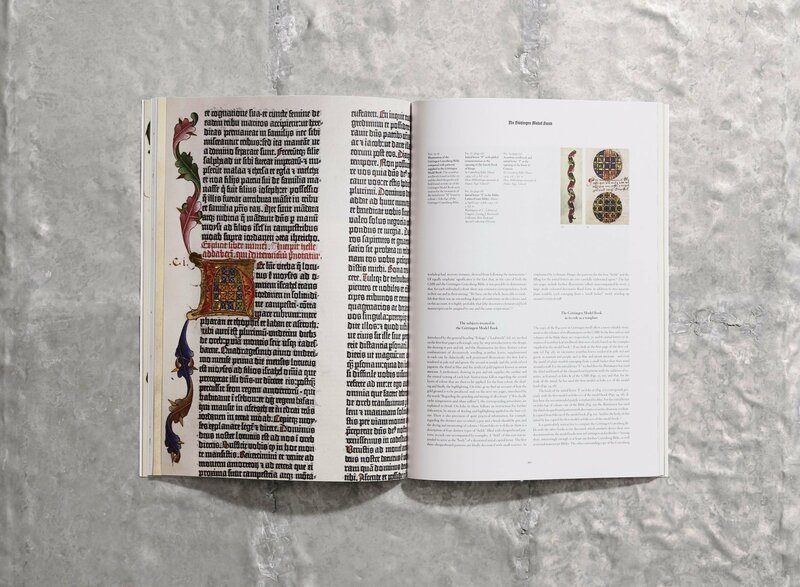 As the first major Western publication to be printed using movable metal type, this extraordinary technological and artistic feat heralded the age of the printed book. 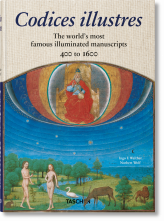 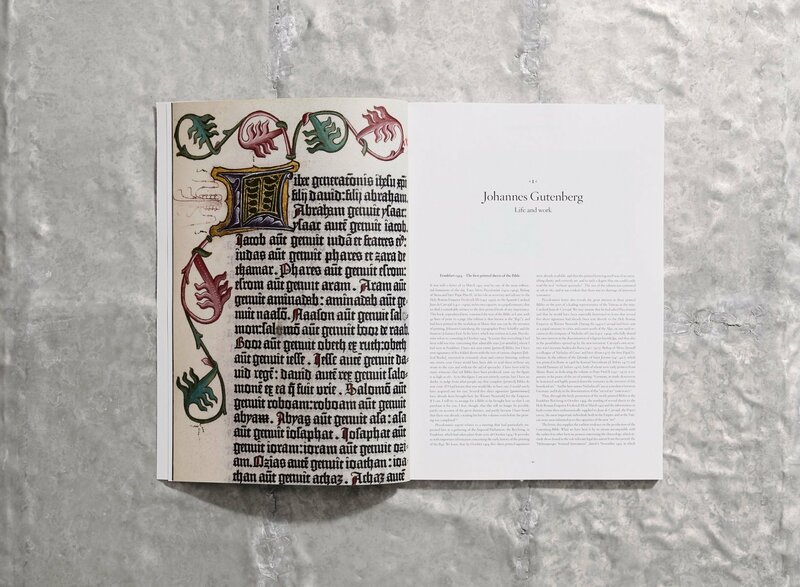 This meticulous reprint reproduces the Göttingen Library edition, one of the very few surviving complete vellum Latin originals worldwide, listed in the UNESCO Memory of the World program. 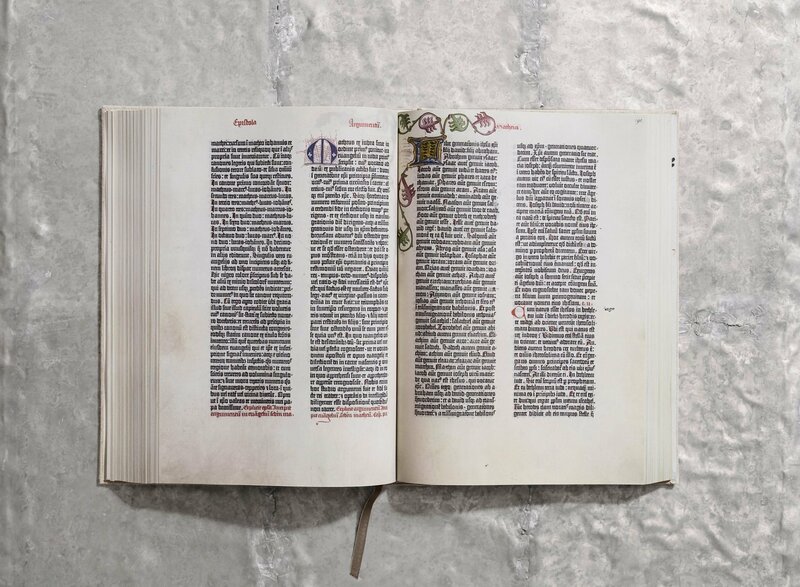 Before Gutenberg, woodcut printing and early forms of movable type printing had been mastered in Asia, but had yet to reach Europe. 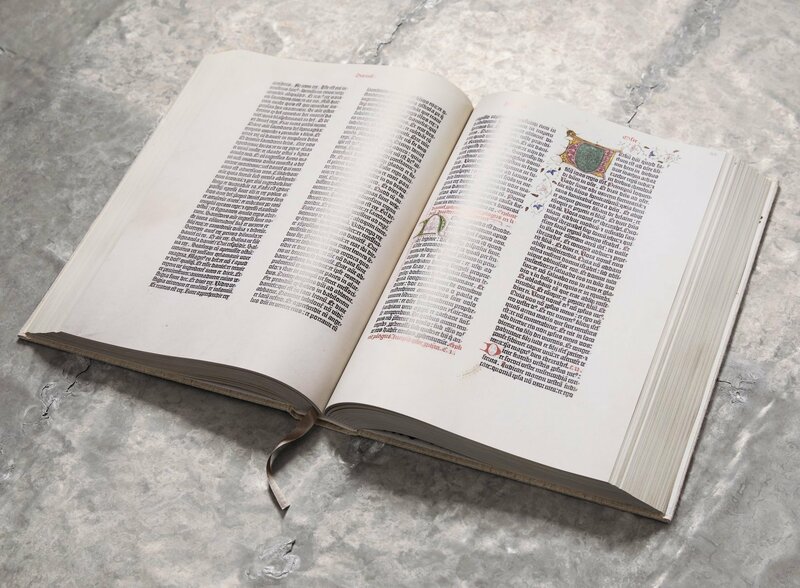 Instead, each book had to be copied by hand in a long, labor-intensive process. 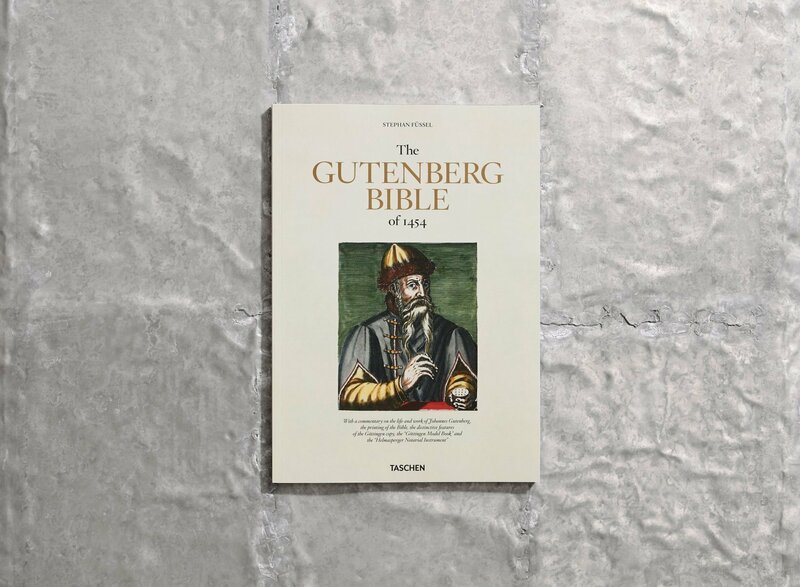 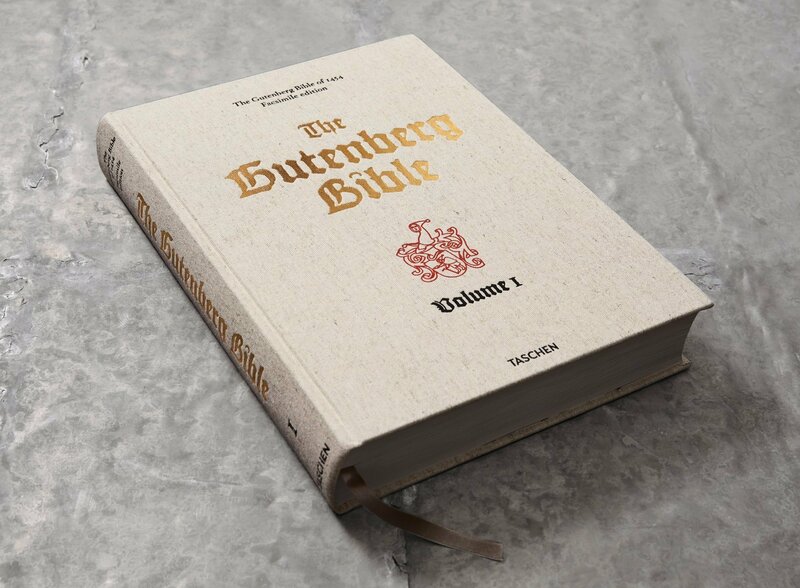 Not only did Gutenberg’s innovation of mechanical movable type significantly speed up production without sacrificing quality, it irreversibly enriched public knowledge, pioneering mass communication and allowing people to access ideas and participate in discussions like never before. 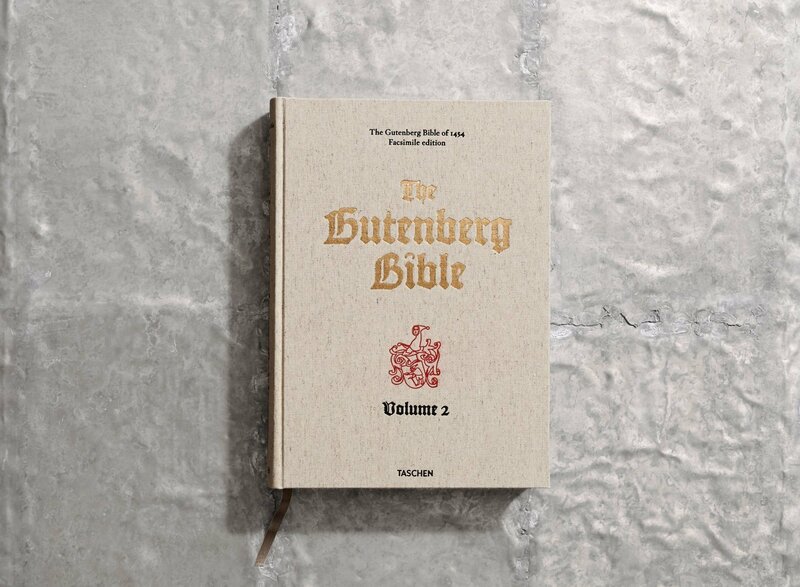 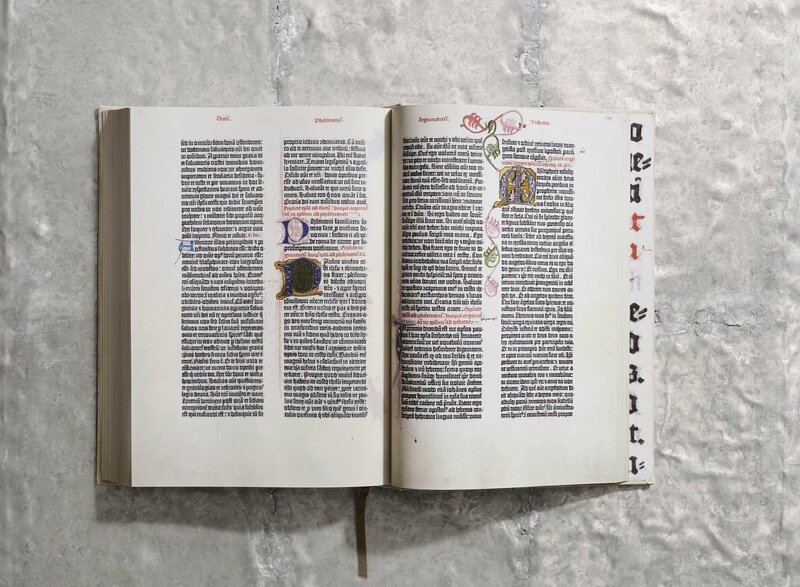 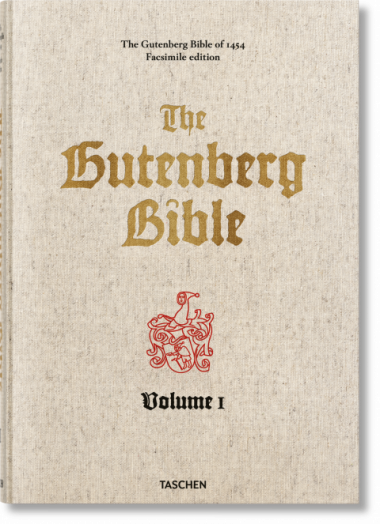 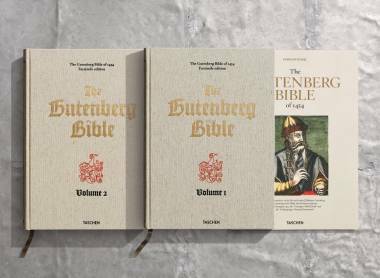 When it comes to radical revolutions in media, the Gutenberg Bible is up there with the Internet. 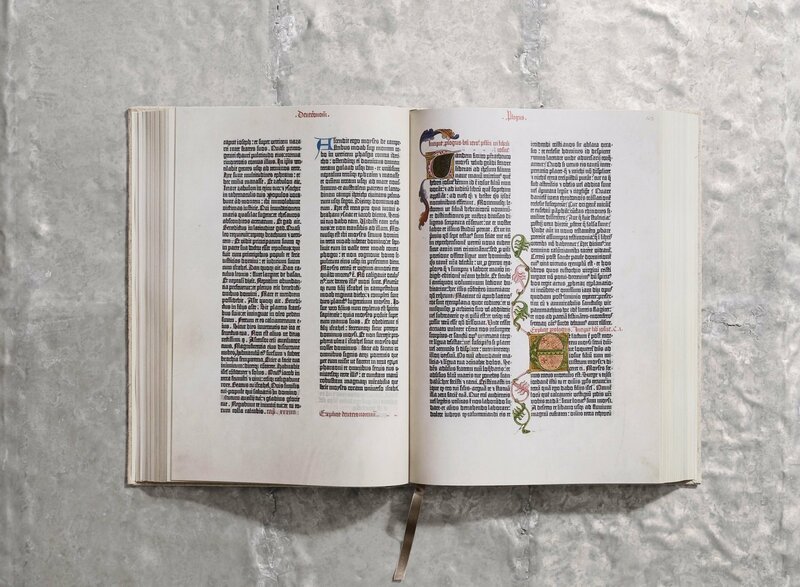 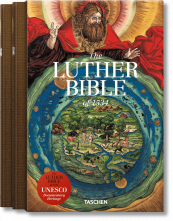 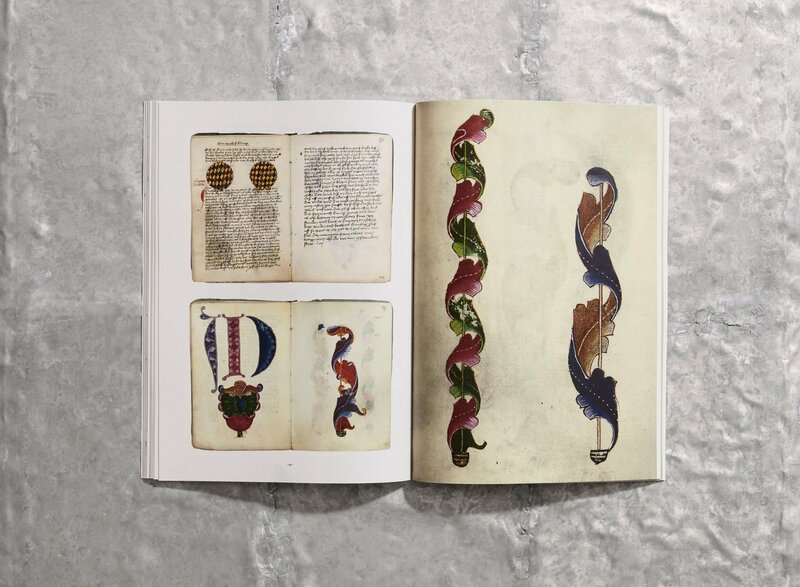 This facsimile edition derives from one of the very few surviving complete vellum Latin originals worldwide; the Göttingen Library edition, one of the most valuable books in the world, listed in the UNESCO Memory of the World program. 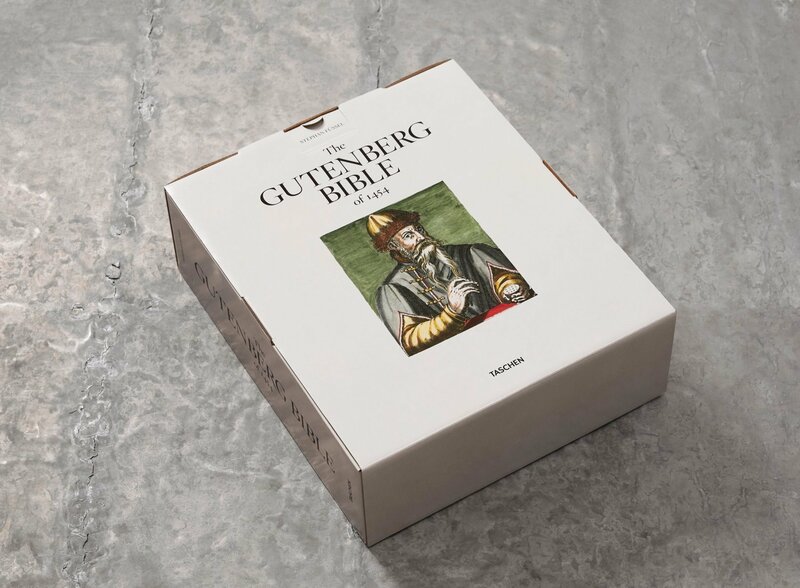 All 1,282 pages of this artistic and technological masterwork are included, along with a companion book written by Stephan Füssel, Gutenberg-Chair at Mainz University, introducing Gutenberg, his transformative influence, and two important documents of the time: the Göttingen Model Book which was used to illuminate the Göttingen Library edition and the only surviving notary document by Ulrich Helmasperger, which records the history of this unique invention and its product, the Gutenberg Bible.